Happy 2019! With a new year comes new items! There’s been a huge amount of new products that have been fueled by a great R&D year in 2018. I’ve included a small sampling of some of our favorite picks from that group. 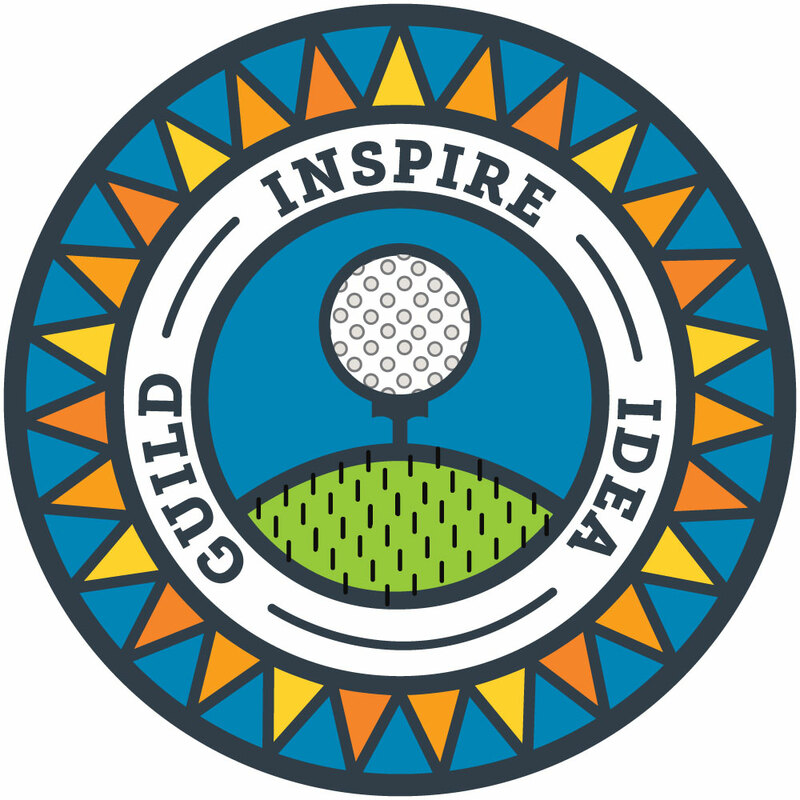 They’re small & inexpensive, which makes for great tradeshow giveaways for the coming months. Check them out & let us know if you'd like to know more! 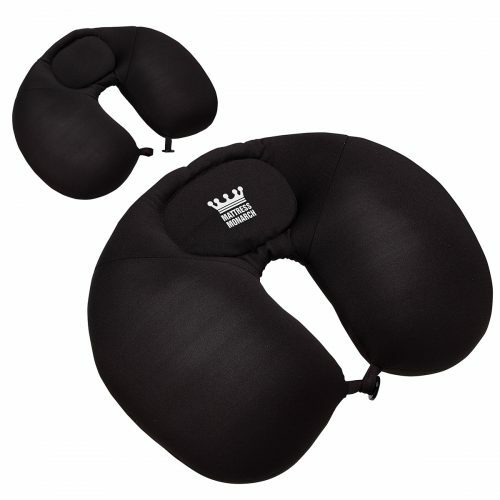 The soft 100% polyester exterior shell of the neck pillow provides a great amount of comfort, while the polyester micro-bead fill brings added shapeable comfort. The button-loop closure fastens the pillow around your neck so it moves with you if you doze off. 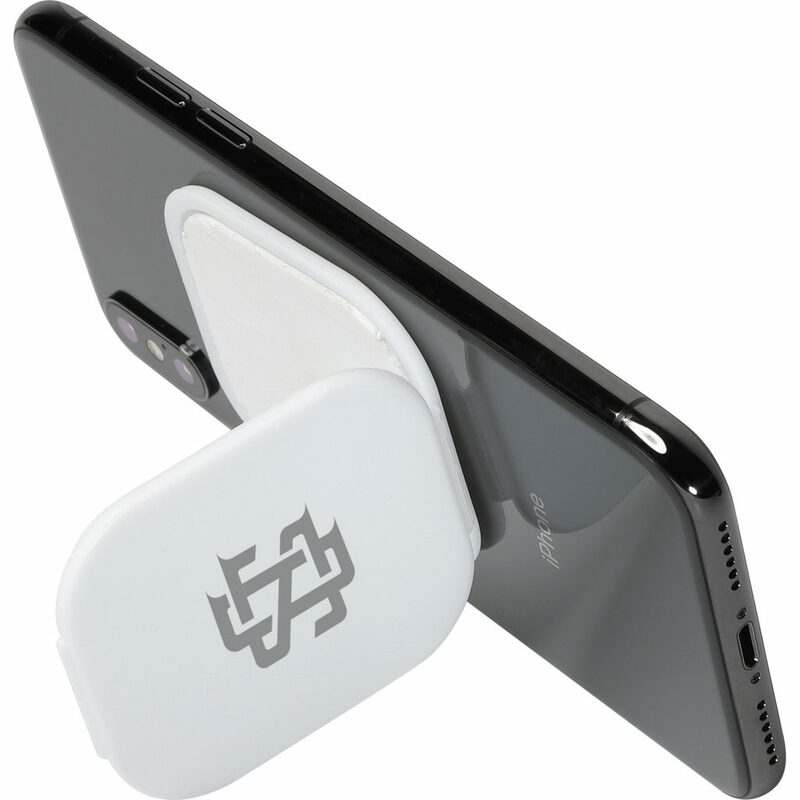 This Phone Stand & Holder can be used as a phone stand by sticking one side to the back of your phone and opening the shell to stick the other side to any hard surface. Perfect for a car dashboard. Never miss a beat. Never lose your place. Our journal’s hidden bookmark does more. 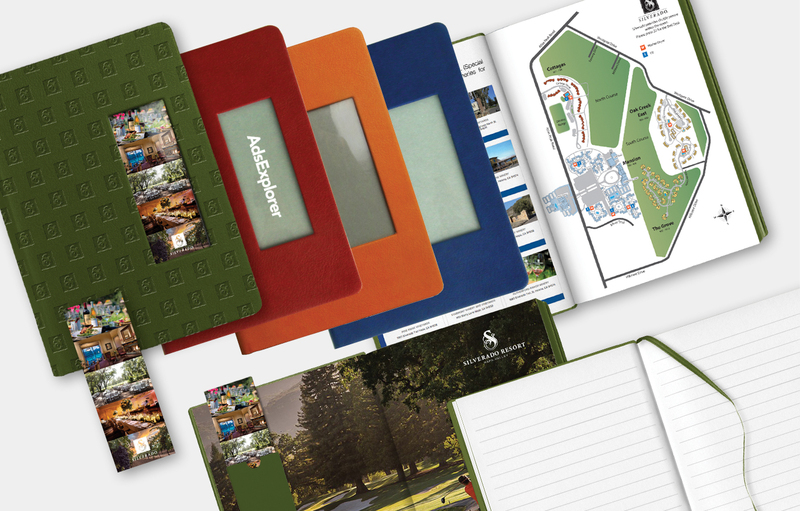 Use a full-color bookmark, of your own design, that makes a big impact both inside and out. 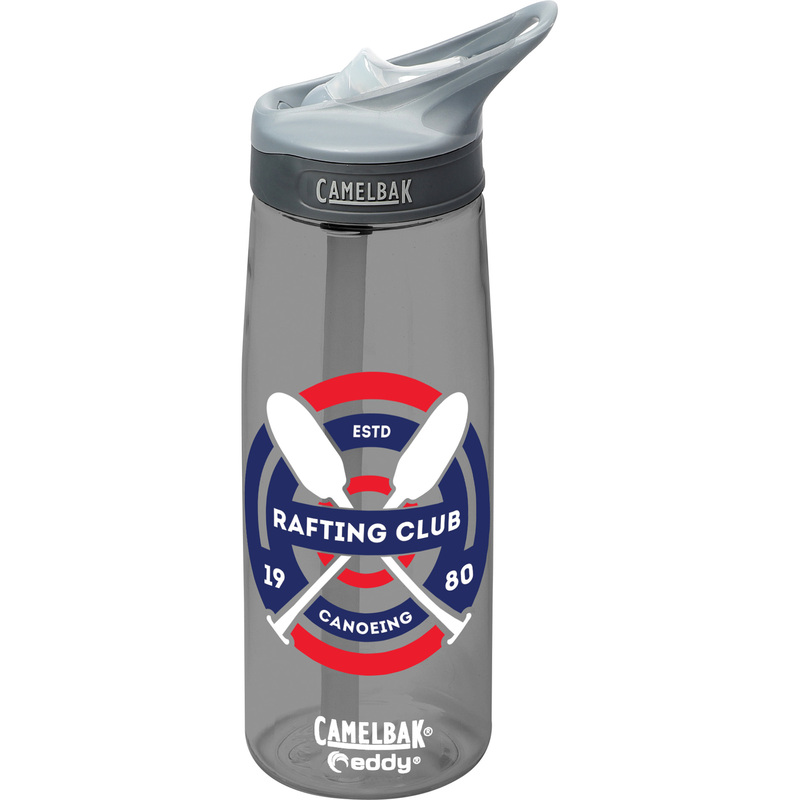 The CamelBak Eddy® keeps your drinks shatter, stain, and odor resistant with durable Tritan™ material. Enjoy spill-proof sipping at work or on the trail with the eddy® water bottle. The screw-on lid with spill-proof bite valve and one-finger carry handle. No tip drinking required—simply flip open Bite Valve & Sip. The wide mouth opening is for easy cleaning and filling. BPA Free.